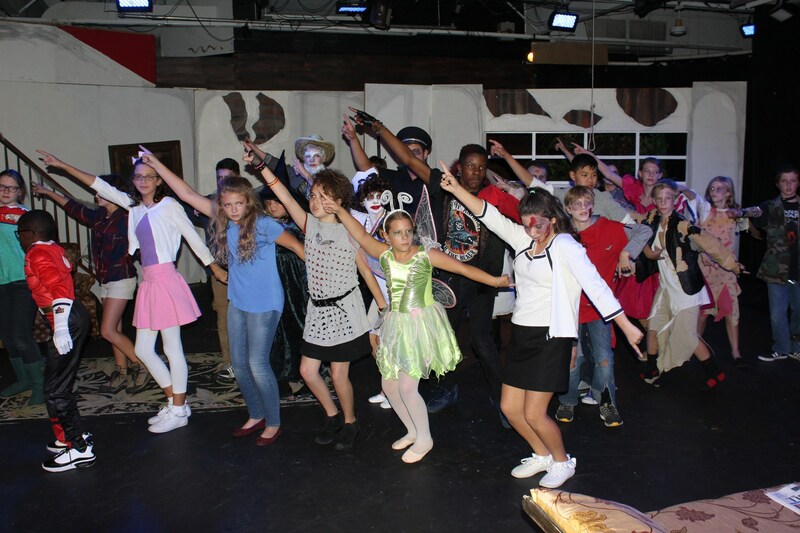 On the stage and in the studio, TBS students experience and participate in the arts from the early years. Art and music instruction begin in the Preschool, and drama is added in the Lower School. By the time our students reach the Upper School, they are performing and creating at an advanced level with multiple offerings to pique their creativity and demonstrate their talents. Our drama program focuses on presentation and acting skills, incorporating improvisation, teamwork, and projection. Scene work, acting exercises, and performances for school and community audiences are integrated into the curriculum, helping to build trust, self-esteem and confidence in our students. A large-scale musical production involving students of all ages and grade levels is produced each spring. See more about our Drama program here. Singing begins at the Preschool level with academic learning through music. Lower schoolers begin more formalized music lessons in singing. Basic music theory skills are introduced and lessons in stage presence, performance etiquette and enunciation are integral to the curriculum. 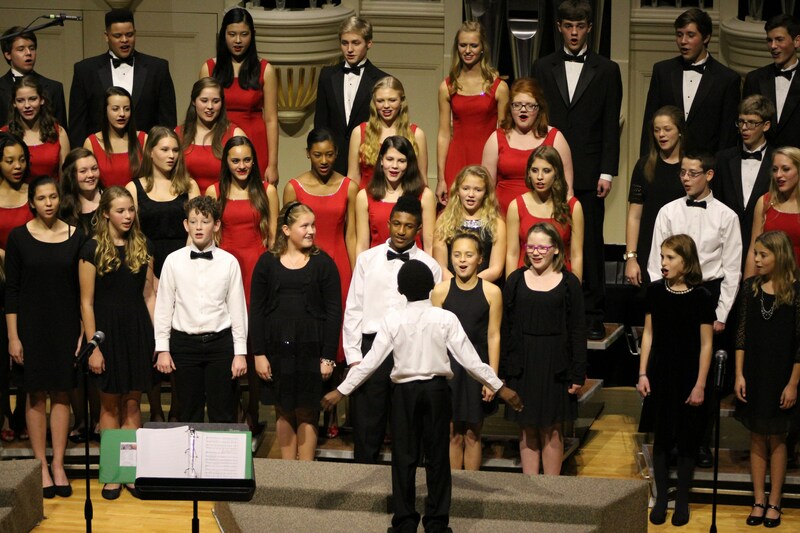 The Middle School and Upper School offer choir as electives. These vocal ensembles study diverse choral repertoire from around the globe and representing different time periods. Students participate in a holiday concert extravaganza as well as performance opportunities throughout the year. Rhythm and learning basic music skills set the stage early on. Move into the Lower and Middle School and students are exploring music through guitar, and handbells. 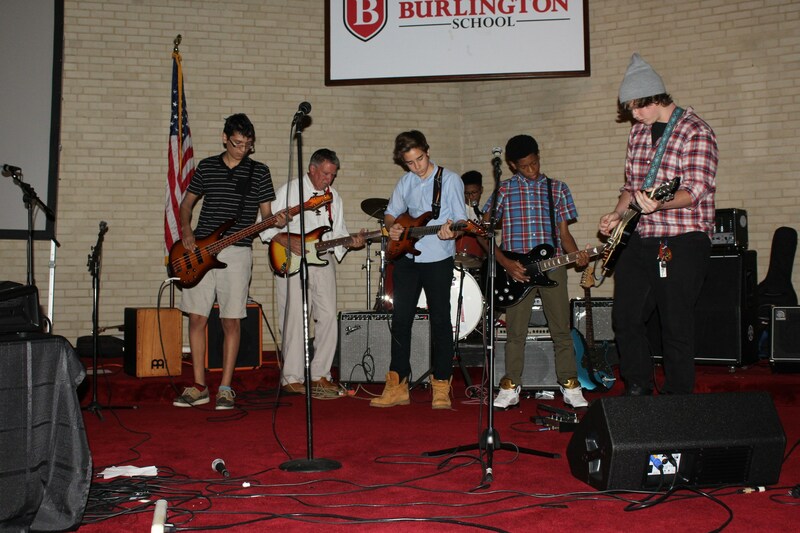 Upper School students take their art to the ultimate level with an additional elective choice of Rock Ensemble. The performing arts groups showcase their talents with concerts held throughout the school year. Students across the divisions receive art instruction. 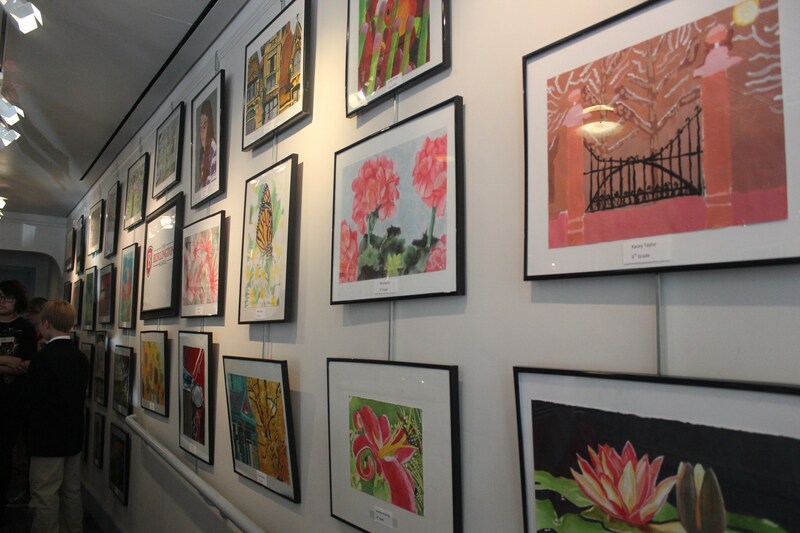 Beginning in the Lower School, students are exposed to drawing, painting, scratchboard and sculpture. Those skills are honed in Middle School where studies in perspective, still life and portraiture are regular classroom occurrences. By Upper School, students may choose from electives in studio art, pottery, and watercolor.